Let me introduce you to the world of sugar. You may have noticed that some English recipes use several types of sugar not normally seen in America. They go beyond the usual soft brown and granulated types and ask for light muscavado, dark muscavado, caster and demerara sugar. Before you start experimenting with English recipes it is probably good to know about the different types that are used. 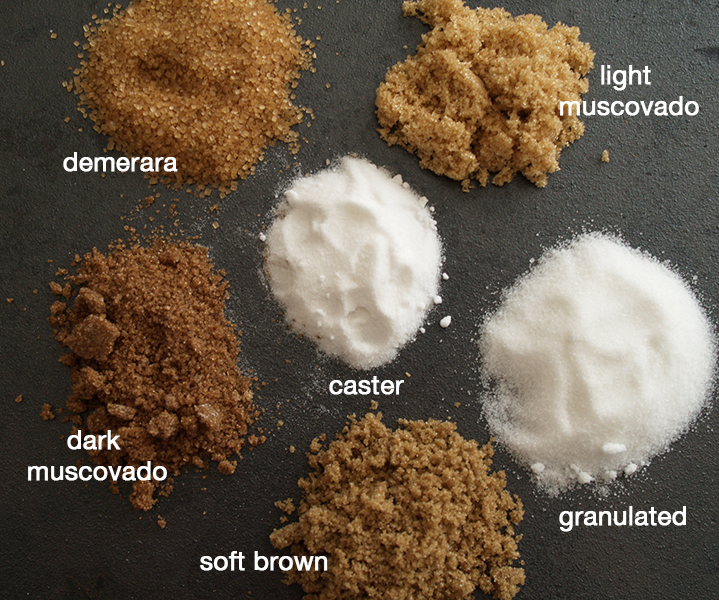 For instance do you know the difference between granulated and caster or brown sugar and light muscovado? You can always rely on the English to over complicate things, and trust me life would be far easier if there were just a couple of sugary choices to make. But then we wouldn’t have the crunchy topping on a crumble, the extra deep rich flavors that come courtesy of the muscavado sugars, or the finer texture in cakes that comes from using caster sugar. Last week I told you all about the disaster I had when making fudge, and the many valuable lessons I learned from the experience. 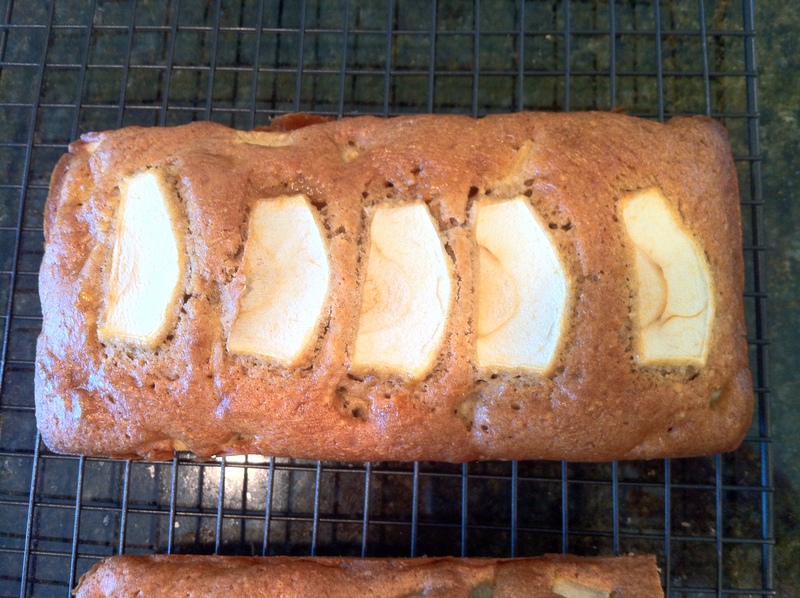 This week I continue with my tale of woe with three more baking mishaps. I was so looking forward to my steamed pudding with jam. I pulled out my tried and trusted Mary Berry cookbook, added all the ingredients and waited patiently while it merrily steamed away. 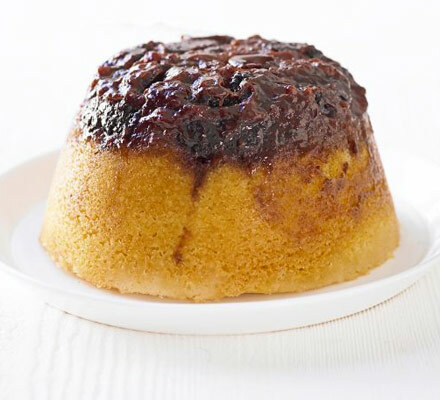 As an American my husband had never had a steamed pudding before and I was trying to get him excited by the prospect. I chatted incessantly for an hour about how wonderful this creation would be on a cold winters night, and everyone in England just loves a good steamed pudding. After an hour the timer went off, I raced over to the cooker, took the pudding basin out, got a plate, turned the whole lot upside down and watched as the pudding slipped beautifully out of the bowl, onto the plate and looked just like it did in the cookery book. Sadly though that was where the similarities ended, my husband took one mouthful and pulled a face. “So do you like it”? I asked enthusiastically. He pointed to the plate and asked if it always tasted like that? So I took a mouthful and that was enough for me. My beautiful jam steamed pudding was basically a salt bomb, so salty that my husband and I could barely eat a second bite. 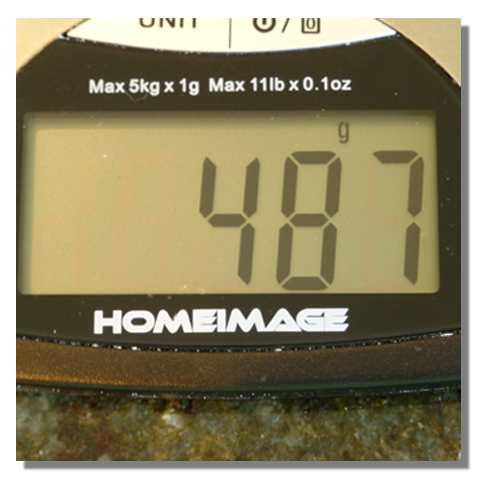 Now, many English recipes call for self raising flour (aka self-rising flour in the US), and it turns out self rising flour in America contains salt…around 1/2 teaspoon per cup…and there was me thinking it was just the name that was different. Given I had added additional salt as per the recipe, it was a disaster. Lesson learned, but I will make it again. Christmas wouldn’t be Christmas if you didnt stuff yourself silly over the festive season. After wanting to explode from eating far to much Christmas pudding and Christmas cake there are the additional Christmas tea time treats to look forward to. Once you get past the cold meats, the sausage rolls and the Christmas cake then comes the Pièce de résistance the yule log and the mince pies. The Yule log, a great alternative to Christmas cake, or if you like me look forward to enjoying both. The Yule Log (or bûche de Noël) is a traditional dessert served near Christmas, especially in France. Of course, the English decided that just having one form of Christmas cake wasnt enough so we stole the idea from the French and now the Yule log (as we know it in England) is a cake that is found on most tables during the festive season. 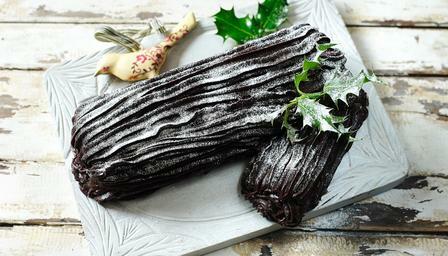 The Yule Log (or chocolate log) is essentially a roulade. It is made from chocolate sponge, filled with chocolate buttercream, rolled to form a log shape then covered in rich chocolate buttercream. A fork is then dragged through the frosting to create a bark like texture and it is often decorated with a sprig of holly or powdered sugar to resemble snow. There isn’t much that is still made in England, but one thing we do make are some very good Christmas treats. I have been in the US nearly 7 years and while I love it here the one thing I truly miss is Christmas in England and all the traditions that go with it, in particular the wonderful desserts and cakes. 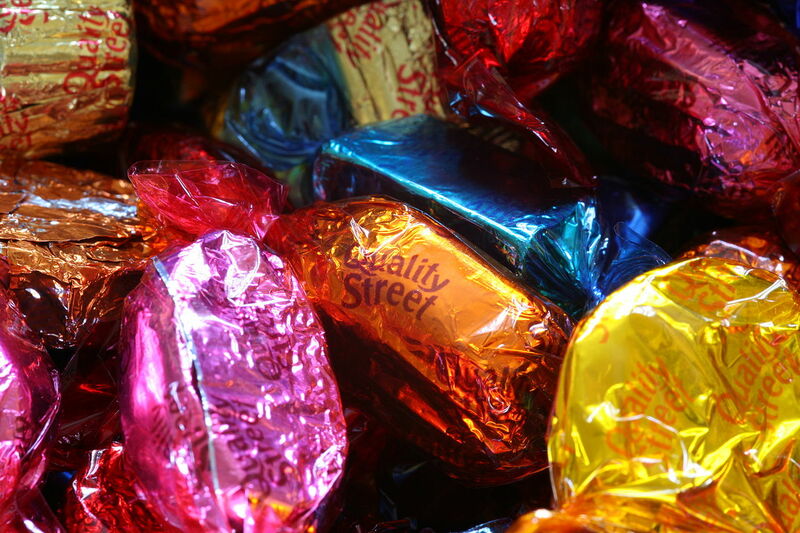 We of course have the Victorians to thank for most of the wonderful creations, in particular the Christmas Pudding, and there are many delights us Brits love to consume in abundance during the festive season (and I am not just talking about the tins of Quality Street Chocolates that can be found in homes up and down the nation). Every family has their traditions and their personal favorites of what they like to eat over the Christmas period, and many have recipes that have passed through many generations. 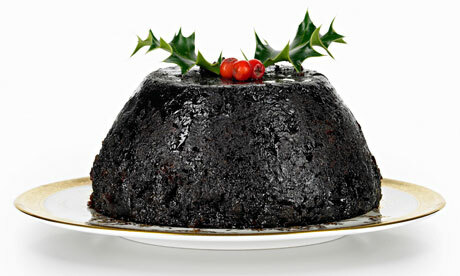 Lets start with everyone’s favorite the Christmas pudding. This beast of a pudding is truly delightful and is traditionally served as part of Christmas dinner. 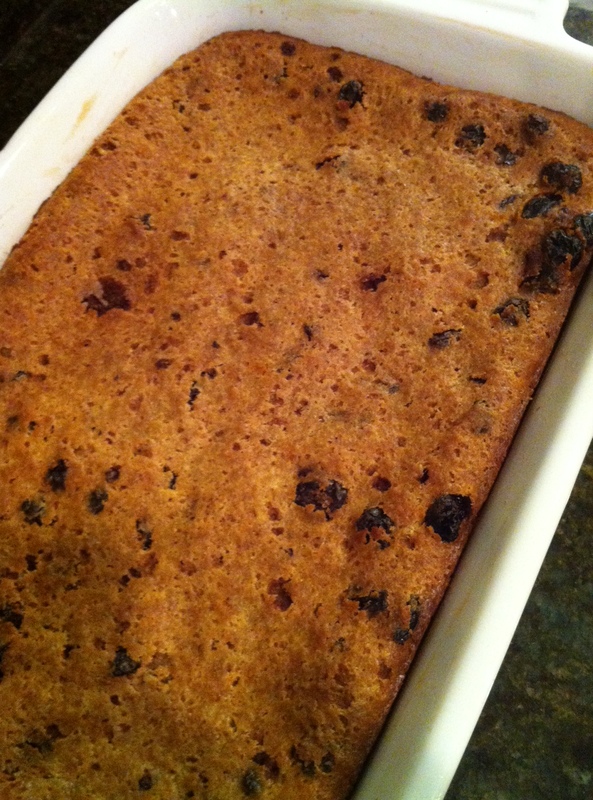 The pudding typically consists of many dried fruits held together by egg and suet, moistened with stout and rum, and flavored with cinnamon, nutmeg and other spices. The pudding is then steamed in a basin for around 6 hours (depending on its size), stored for a month (to let the flavors come together) and then steamed for a further 2 hours on Christmas day. It sounds laborious but it is well worth it. My mum has always made her own puddings and I have carried on the tradition, but the recipe is a closely guarded secret and if I shared it with you Mrs. Austin would not be pleased. 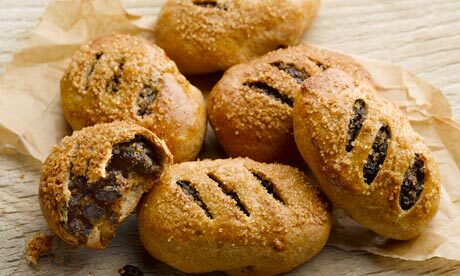 You can’t have Christmas without a mince pie. 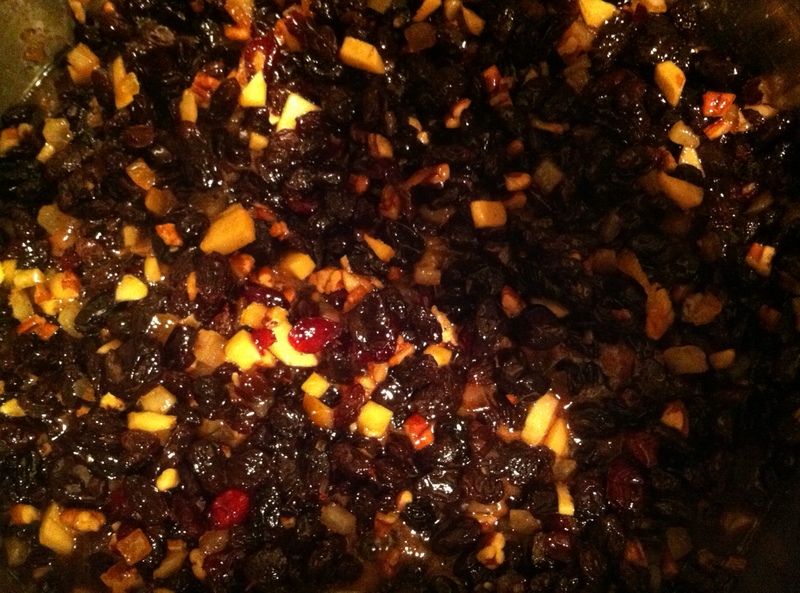 But you can’t have a mince pie without mincemeat. This luxurious, alcohol infused dired fruit mixture that everyone loves in England can be quite hard to find in America. Even harder to find is suet (a key part of the mixture), however this recipe is very easy to make and uses butter instead of suet.